We are an independent charity seeking to provide for older adults, living in the Borough of Barnet, especially East & New Barnet. We offer various activities, such as exercise classes, yoga, tai-chi, dance, IT training etc, so that older adults may have a friendly environment in which to meet & enjoy doing things together. We also offer a hot lunch Mon -Thurs & Sat. Please note that there is a reasonable charge for lunch & each activity. FIN has been around since 1982. Find out more about us here. Please visit our page, like us and follow us. We have regular events that we will advertise through different media. Looking forward to hearing from you! 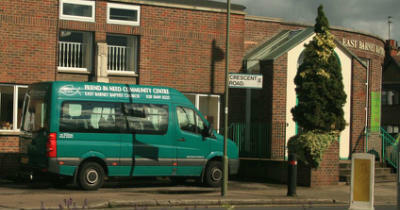 Volunteer at Friend In Need East Barnet today, we'd love to meet you!